← Do Renters Miss Out on the Benefits of Energy Efficiency? 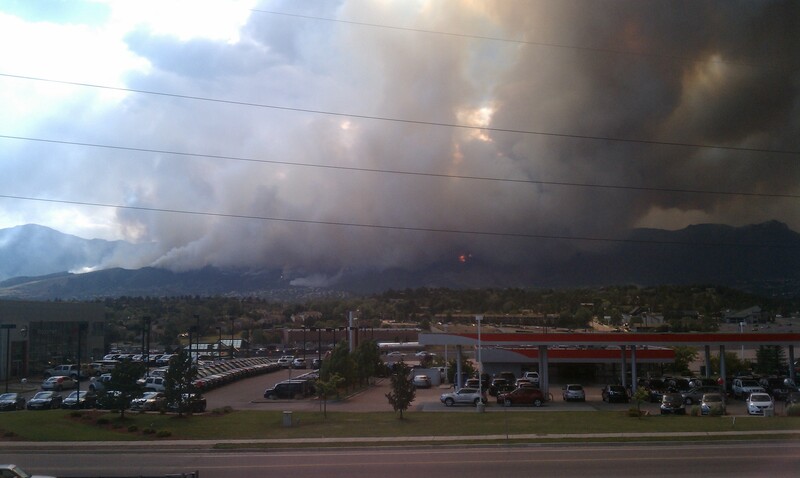 Posted on July 15, 2012, in environmental planning, land use and tagged Colorado, fires, land use, zoning. Bookmark the permalink. Leave a comment.